An ever changing variety of LIMITED cotton prints, be sure to get them before they are gone forever. 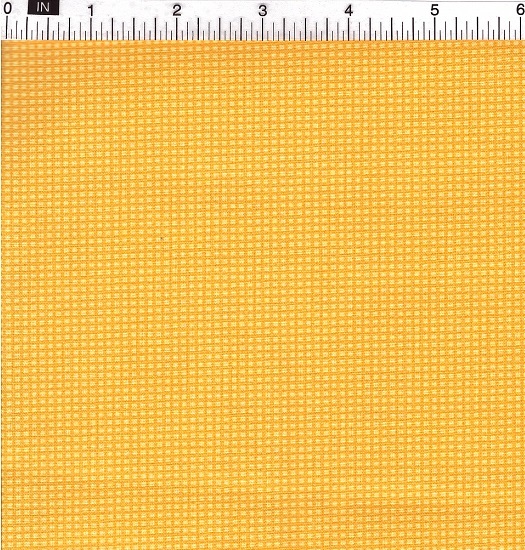 Cotton quilting material is measured and cut, lined with fusible interfacing, then ironed again down to the desired size. A lightweight polypropylene webbing is inserted for extra durability. 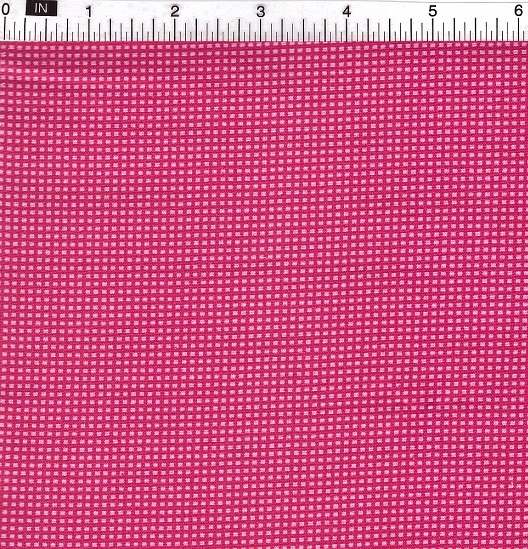 Available in 1/2″, 5/8″ 3/4″, 1″, 1 1/2″ and 2″ widths in both prints and solids. As always, customers are welcome to supply their own quilting cotton to be turned into collars or other products. Please inquire if you are interested in doing this so as to be sure there is enough material for the desired items.